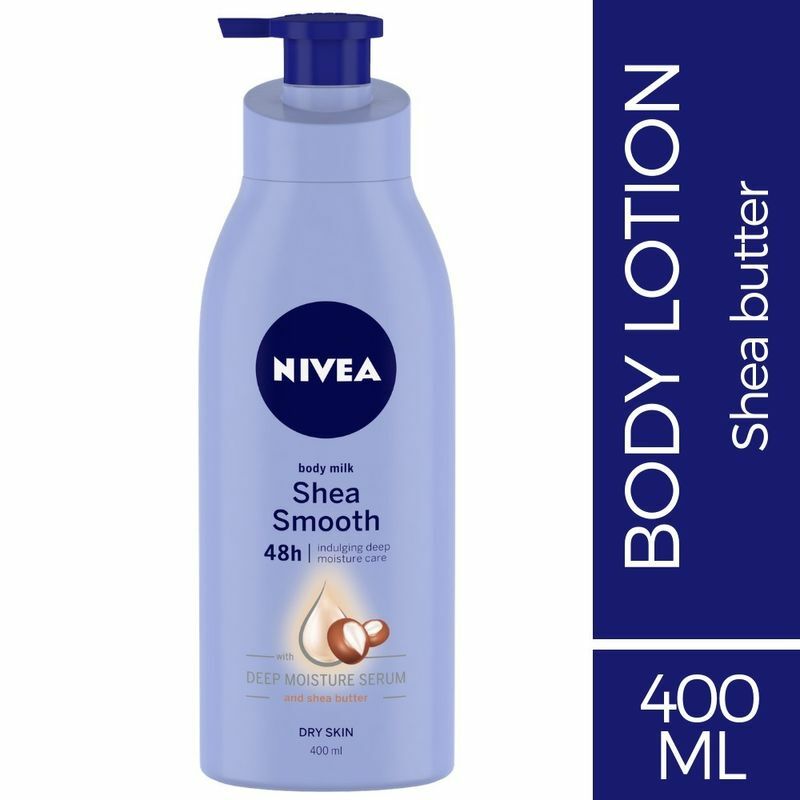 Get intense moisturization with NIVEA Smooth Milk Body Lotion.Enriched with shea butter, it deeply moisturizes dry skin and give it a soft, smooth feeling that lasts day long. 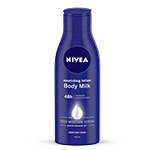 Explore the entire range of Lotions & Creams available on Nykaa. 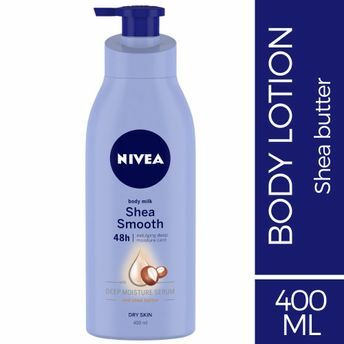 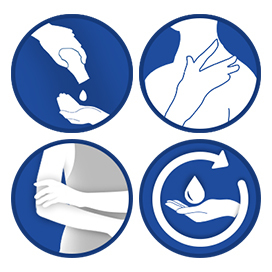 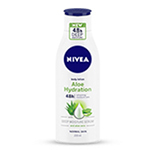 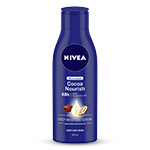 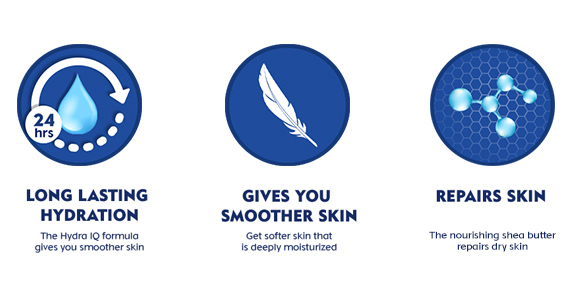 Shop more Nivea products here.You can browse through the complete world of Nivea Lotions & Creams .